I am a track and field coach and was looking for a pack to keep my gear and extra clothes dry during those nasty-weather-track-meets. Not only has it kept everything dry, but its low profile, when packed light, does not get in my way when coaching my athletes. 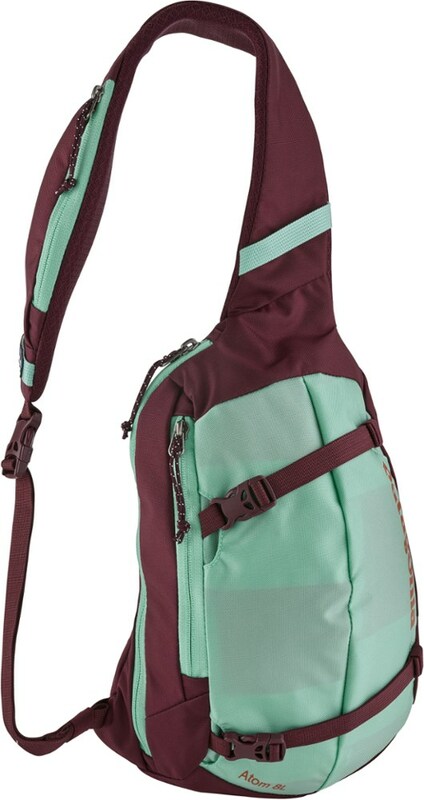 I plan on taking this when I backpack Asia to use as my day pack. Once again, the low profile will allow me to move through crowded city streets, shops and buses without knocking people out of my way. I'll pack my valuable items in the main compartment as the roll-top is completely pick-pocket-proof. I also cannot wait to take this snow skiing. 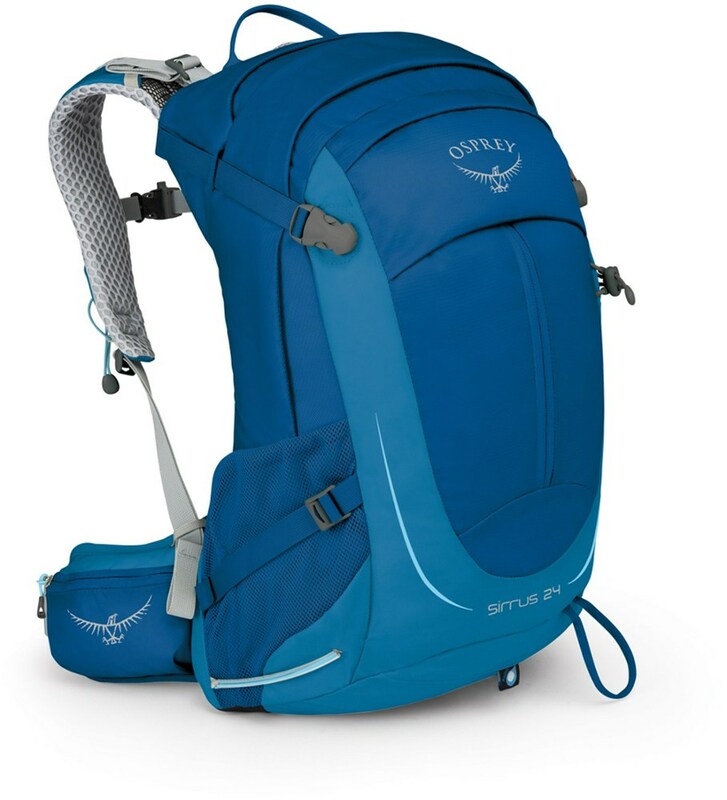 The hydration bladder is a must along with the awesome water resistance (almost water proof) and, once again, the low profile to stay out of the way. The construction will be able to take many falls on those icy patches. This thing is just plain sweet. The price is steep, but I won't buy another day pack for a very long time. Buy one and you will not be disappointed. I bought this pack in 2001 for my first trip to Panama. Design: Top loading, like a river bag. I bought this pack in 2001 for my first trip to Panama. We were going to be working in extremely wet and rainy conditions, and I wanted to have my electronics protected. I did great even when it sat in mud. In 2003, while working in the rainforests in Nicaragua, our canoe flipped coming down some rapids. I found the pack about a mile downstream, with all the contents dry. Is supposed to be a day pack, but I've crammed stuff in there for 3-4 days. I also have an RT45 which I bought in 2003, equally excellent. In 2005, also working in the rainforest of Nicaragua, a 55 gal drum barrel dropped on the belt buckle, braking it into a dozen pieces. I e-mailed Arc'teryx, and within a couple of weeks they had sent me a new buckle. Over the years I've had about ten day packs, some have lasted less than a year. I have to give Arc'teryx the highest marks for a quality product that works on a wide range of conditions. This pack has been great for my purposes. Kept my gear safe in the rain as I use it for climbing, and the size is perfect for a day's worth of stuff. 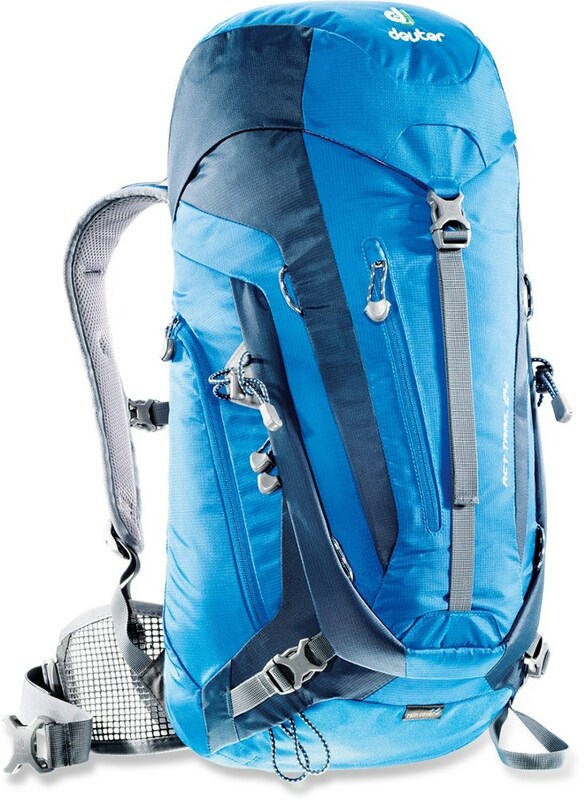 I have also climbed with it as it has a slim profile and great fit. All in all this is a good pack...close to great. 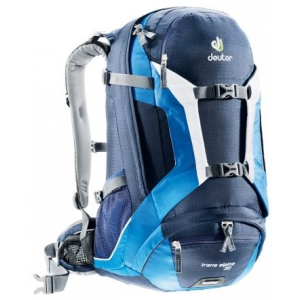 I'm not exactly sure exactly what the rolltop does for you since the fabric is not waterproof and the seams not sealed. The coating on the high wear portions is peeling off, especially along the rolltop folds. It's nice that the waist belt is removable since it is completely uneeded. The fit is phenomenal, and I have not once found myself wishing for a waist strap once the chest and shoulder straps are secured. The back panel is very structured and you'll either love it or hate it as soon as you put it on...The durability second to none. It's a long story but I found myself with a 45lb child standing in the pack with no problems, damage, or discomfort. I've only had this pack for a couple of months but I am really impressed with it. 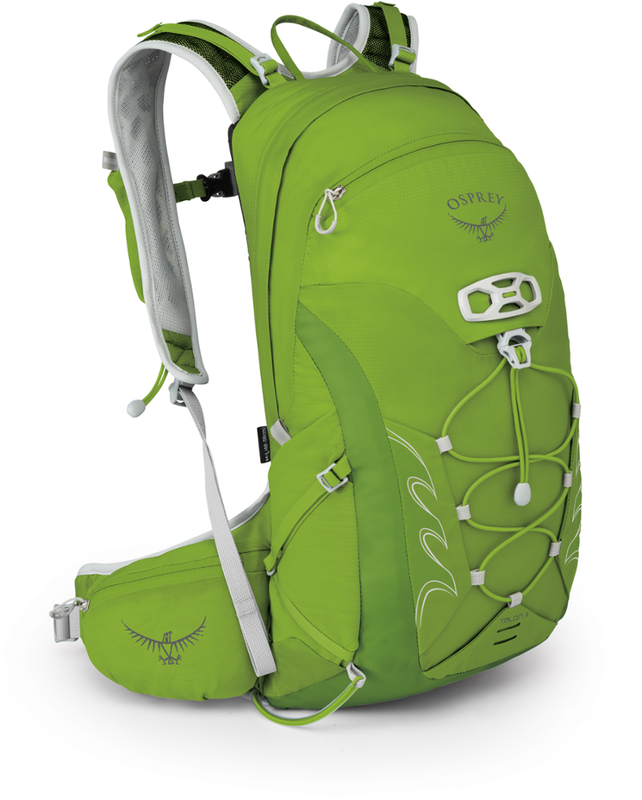 This is the smallest of the packs in the new Roll Top line from Arc'Teryx. Very well made overall. Nice suspension provided by a plastic framesheet along with a 6061 aluminum stay and a nice thermomolded backpad. Bombproof material throughout. Hypalon and armorlite used in hardware and front pocket. Heard that this is the material that Zodiac boats are made of, but who knows. 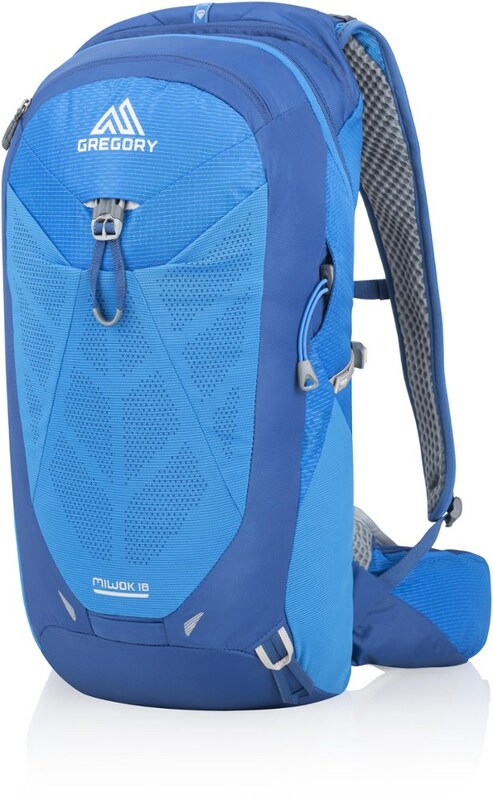 Hydration pack compatible via a mesh bladder pocket inside the pack, port for hose and a hose clip on right shoulder strap. Almost overbuilt for a daypack. However, what really sets this bag apart is the unique Roll top feature. Kind of like a dry bag closure. Two flexible plastic bands are built into the main opening of the bag that enable you to roll the pack closed. Two straps on either side cinch the whole deal tight. Sounds kind of complicated but quicker than most top loaders to open and close. While not intended to be completely waterproof the system works well in most foul weather conditions. I'm fairly sure that other manufacturers will be paying close attention to this new innovation from the guys at Arcteryx. Check it out for yourself. The RT 25 has been discontinued. 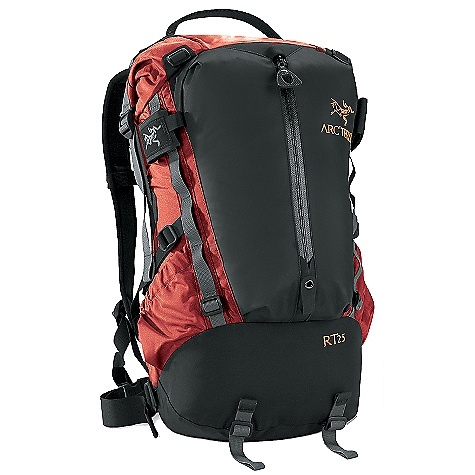 The Arc'teryx RT 25 is not available from the stores we monitor. It was last seen November 26, 2008	at Moosejaw.